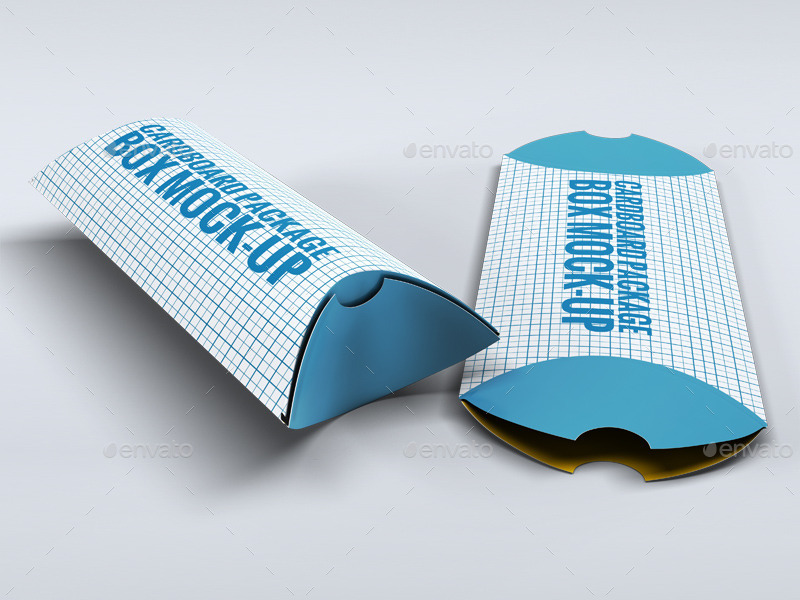 To protect every product from the different elements, a packaging is used to do such task. Product packages also protect the products from transit and help preserve them, especially if the products are perishable goods and are very sensitive to changing temperatures. 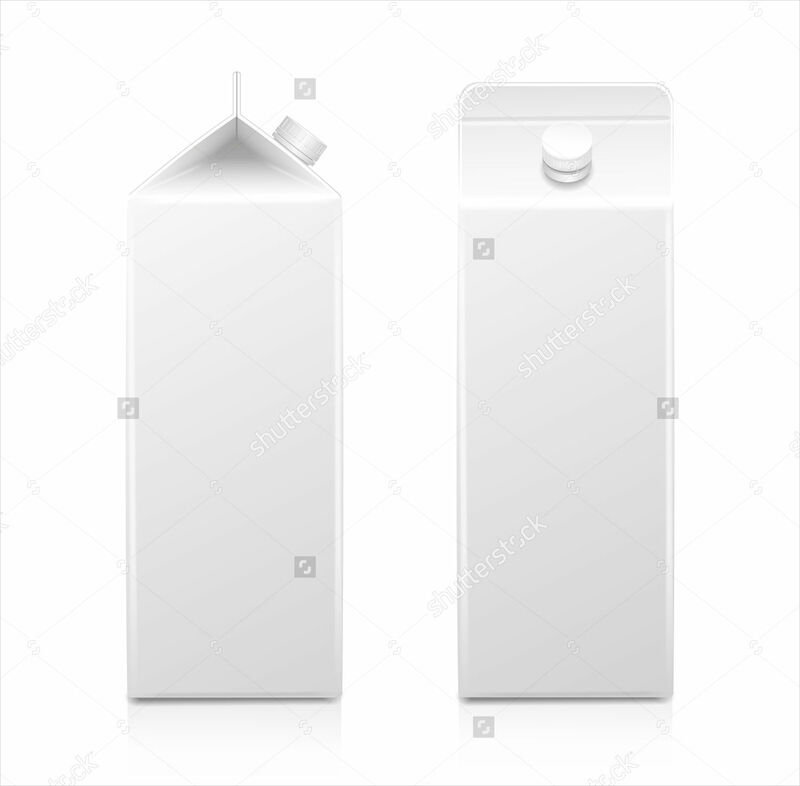 Other packaging designs may also have unique shapes to imitate their product’s shape, which can be a hard thing to do. This gives the packaging its character. 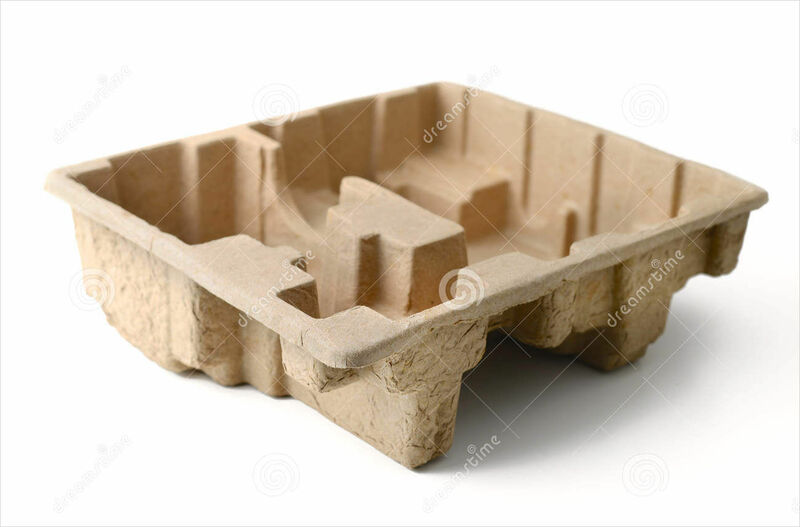 Other packaging designs are made from plastic, paper, and cardboard. 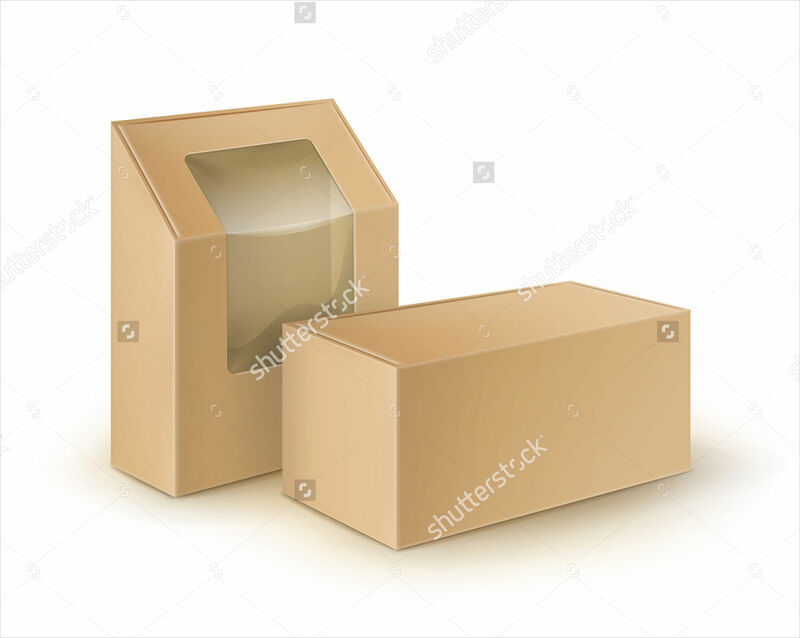 Scroll down below to start your search for the perfect cardboard packaging design template. 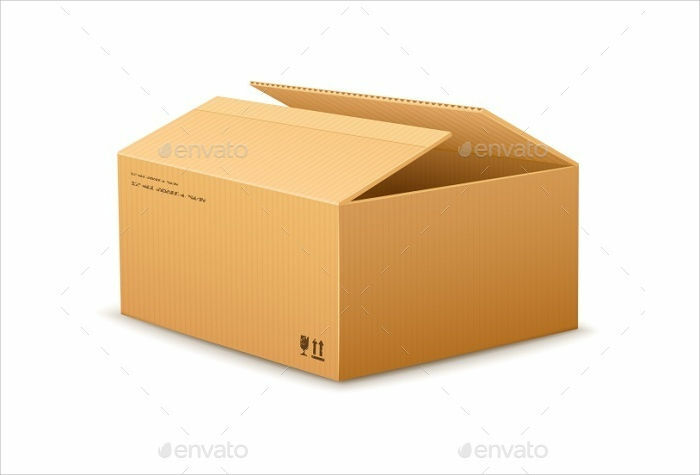 Cardboard box packaging – These types of designs are the most used ones because you can basically store anything you’d like. 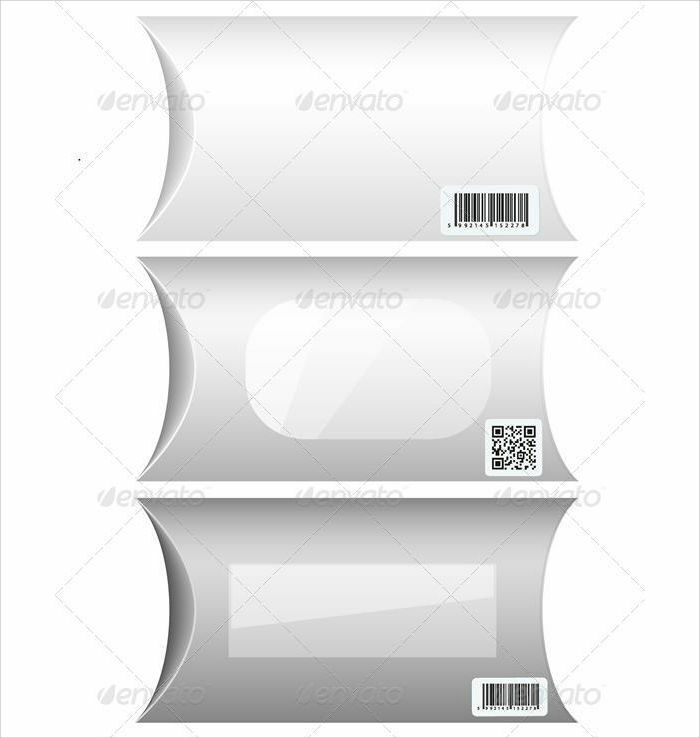 This design usually comes in a rectangle shape, which are perfect to store most products. 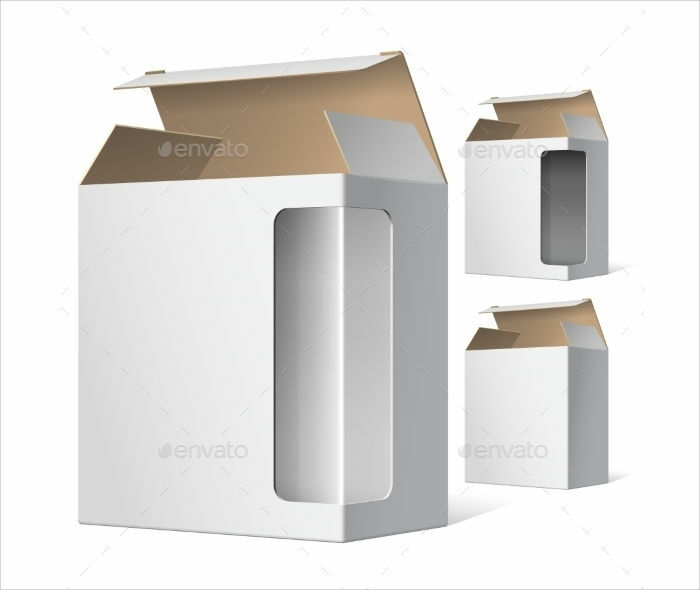 Square cardboard box packaging – These cardboard packaging designs being used to store food and drinks. 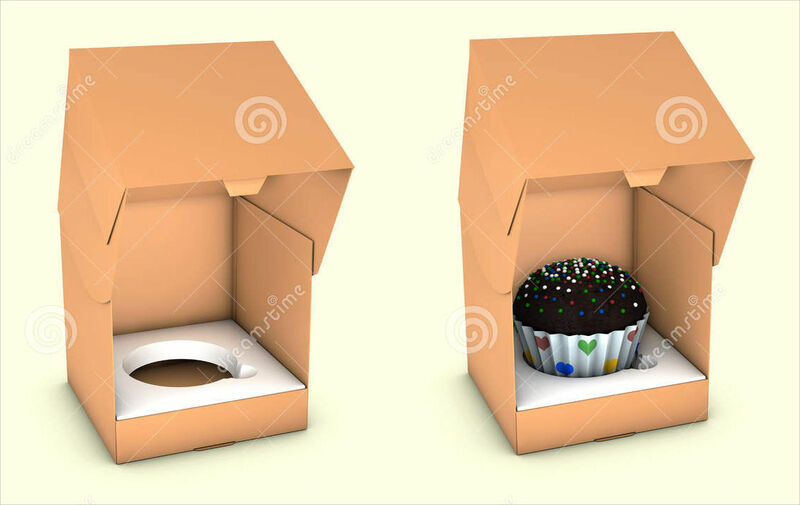 However, with its square shape, you can only store a limited amount of products, like slices of cakes, cupcakes, mugs, or glass cups. 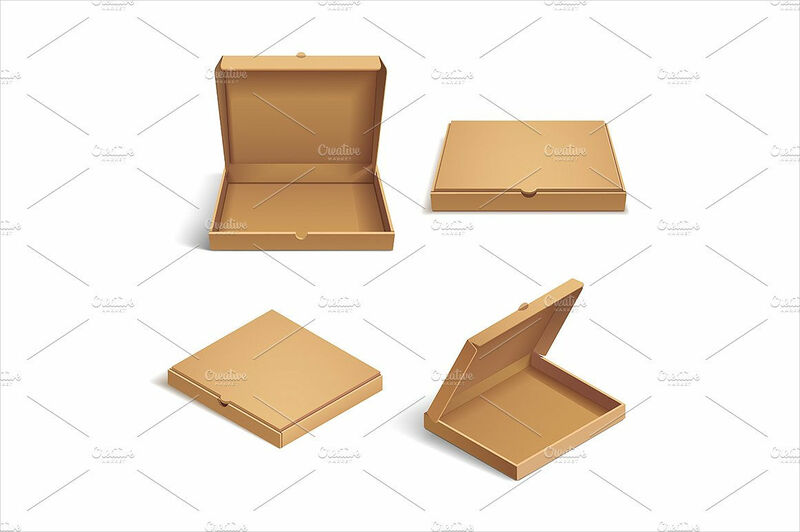 Pizza cardboard box – This design’s flat and square shape makes it the perfect box to use for storing pizza. 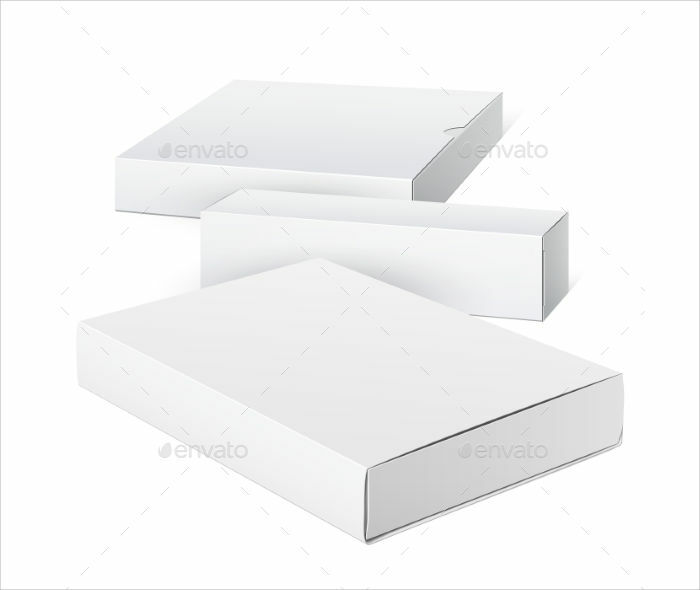 The template on our website will give you guides on forming your pizza boxes. 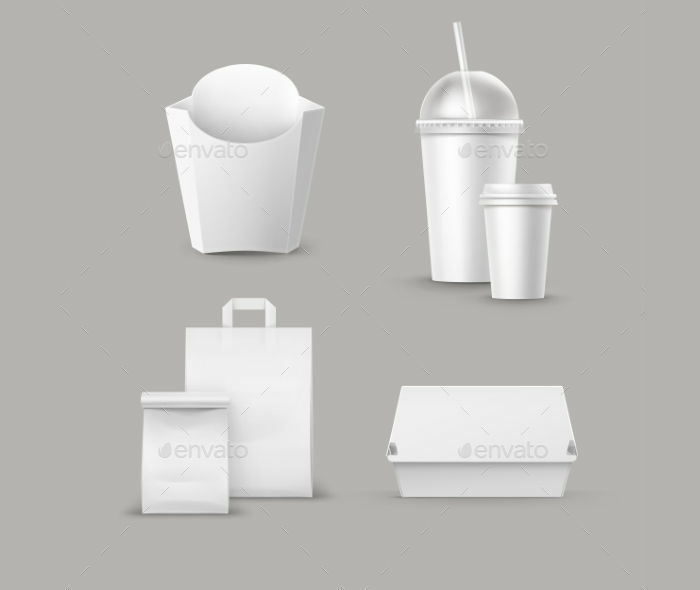 Use them for food and beverage products – The most common use of a package is to store food. 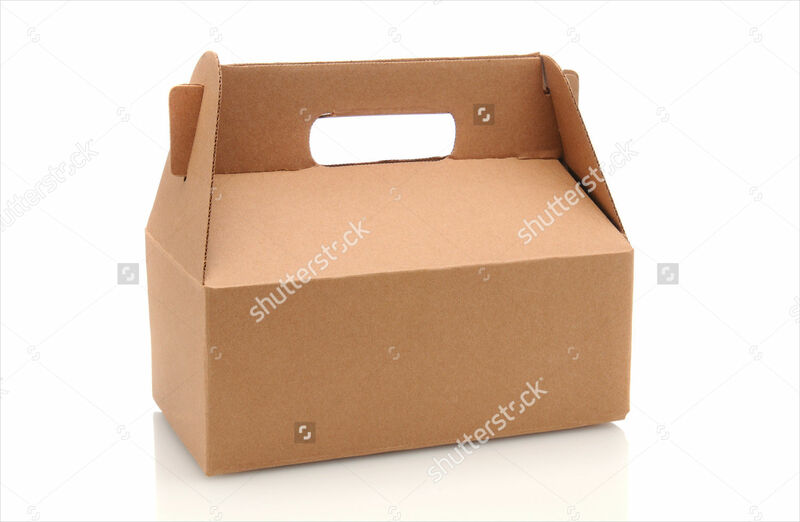 You need packages to wrap food for people who want to eat them for later; the same concept applies to drinks, which also have their own variety of cardboard packaging designs. 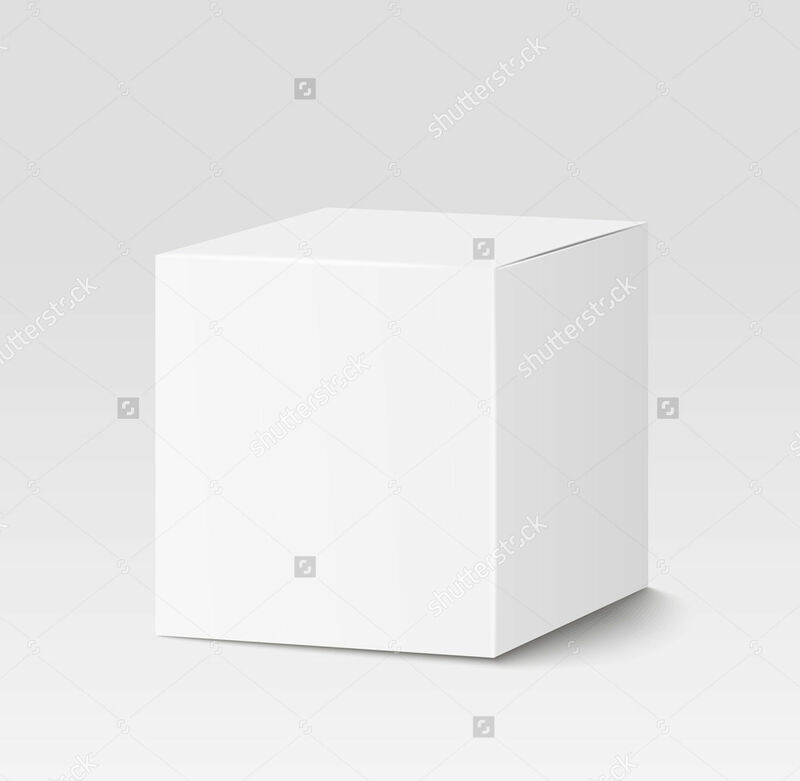 Use them for fragile products – Another common use of packages is to conceal and protect fragile products like glass cups, lights, and other kinds of breakable materials. 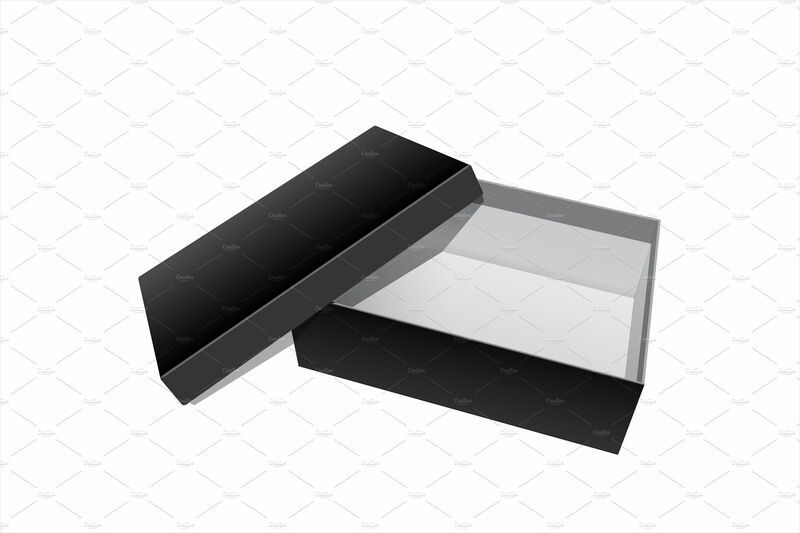 The packaging used to wrap fragile materials have to be durable and do not break nor get destroyed easily. 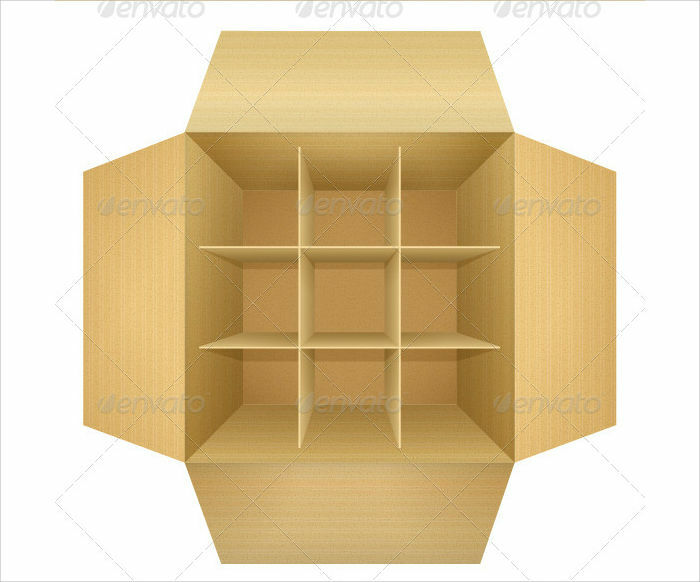 Use them to store things you don’t use anymore – Since cardboard packaging is great for storage, you can also use cardboard packaging to store personal things you no longer use, such as old books, clothes and even furniture. 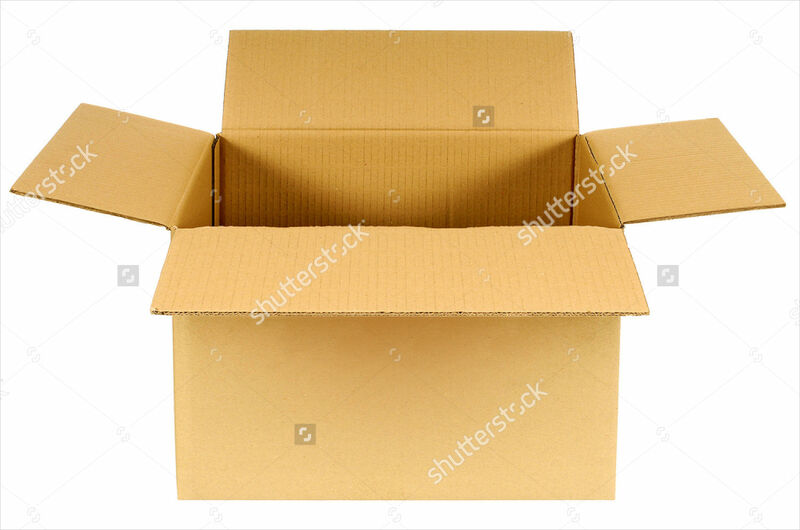 Cardboard packaging is also perfect for easy transport in case you wish to donate or sell your old stuff. 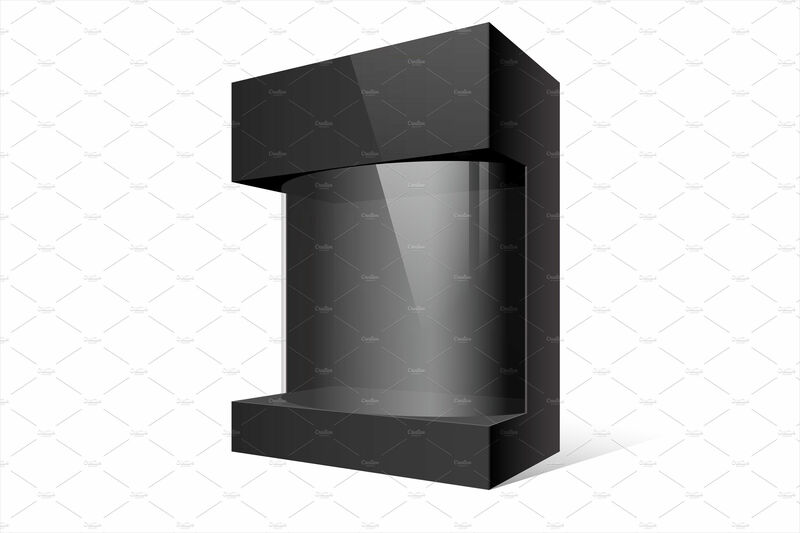 As much as possible, consider how your product packages will look like having a unique product packaging design will attract more customers.